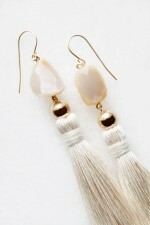 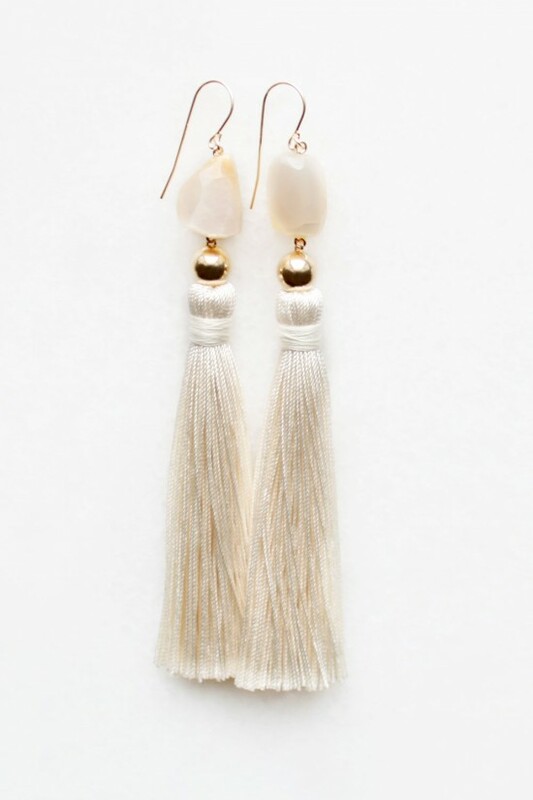 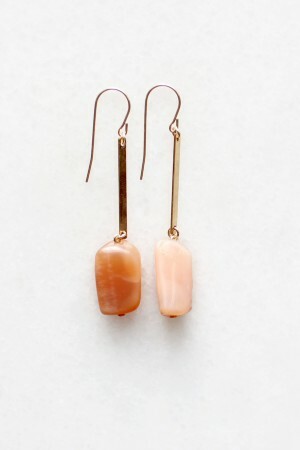 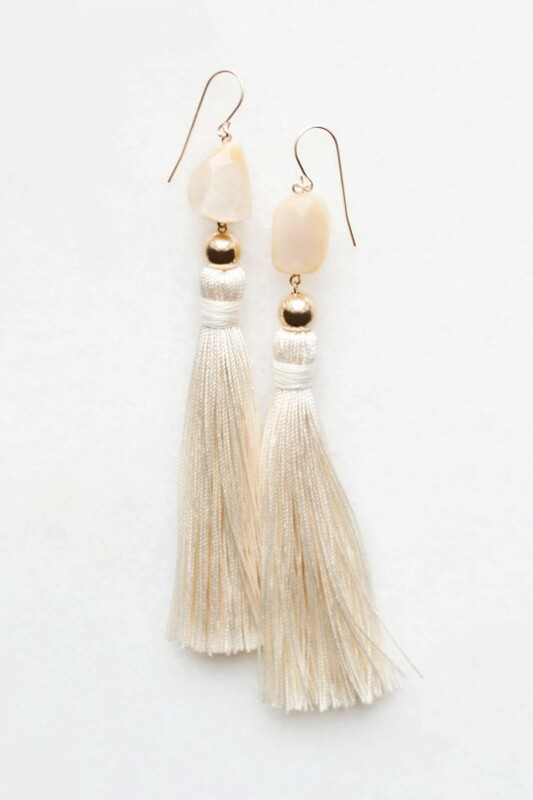 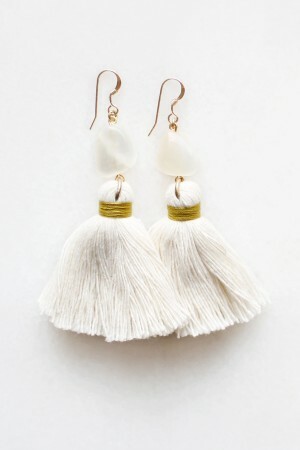 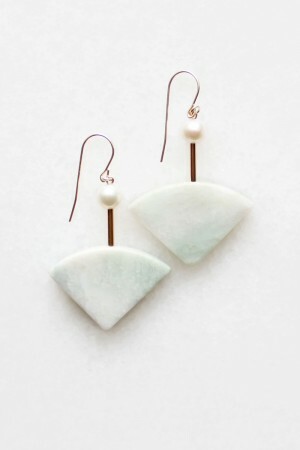 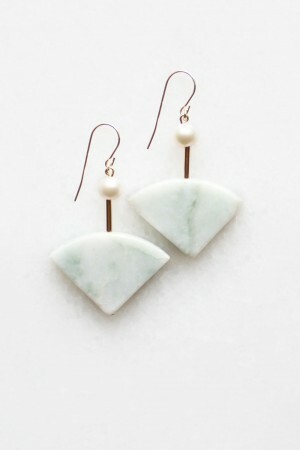 Semi-precious earrings featuring faceted moonstone nuggets and handmade silk tassels. 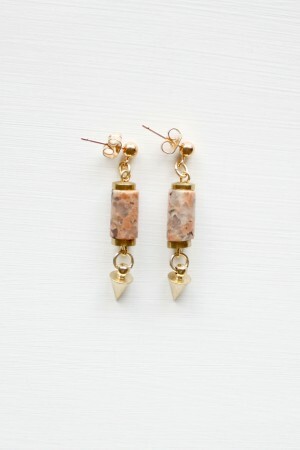 Finished with 14kt gold filled components. 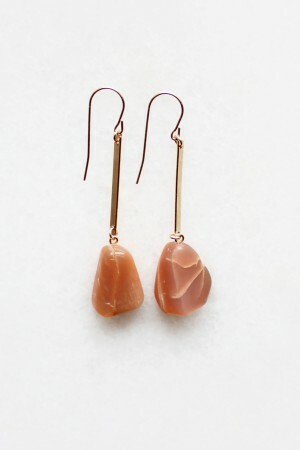 Total drop length measures 100 mm.